Car owners around the world have a different approach in customizing their rides, but there is one thing they all would agree on – nothing can change the look of a car better and easier than a set of custom wheels. Your Honda Accord might have good-looking wheels from the factory, but if you want it to stand out from the rest and look flawless, new wheels are a must. 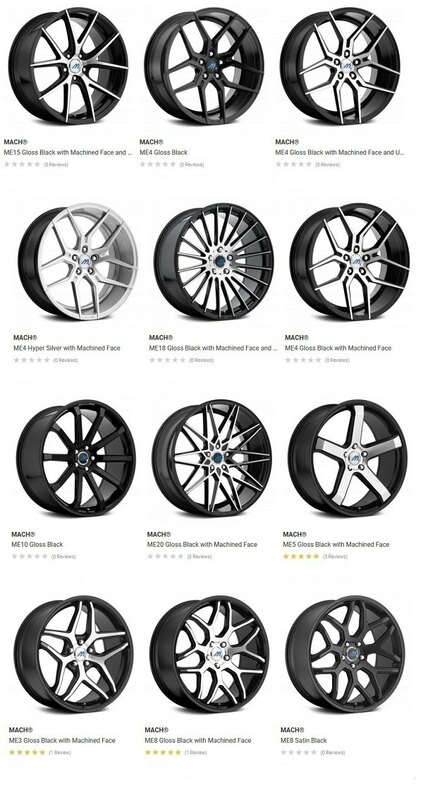 Mach Custom Wheels are designed for those, looking for unsurpassed performance, excellent design, and elegant style. They feature superior craftsmanship, ultramodern European-influenced styling and deep concave designs that would look simply stunning on your Accord. This month you can save up to $165 OFF on a purchase of Mach custom wheels. Take advantage of this autumn promotion! Prices are already reduced. This limited time offer expires on September 30, 2018. Feel free to contact our Wheels & Tires department for a professional advice 888.978.3395 or placing your order! 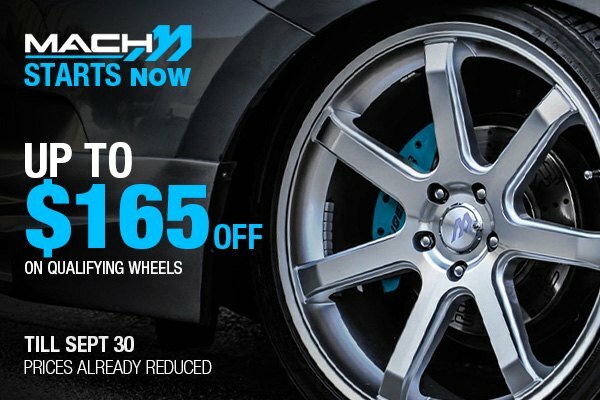 Quick Reply: Up to $165 OFF with New Mach Wheels Sale at CARiD!